It was a great night of women empowering women through giving. 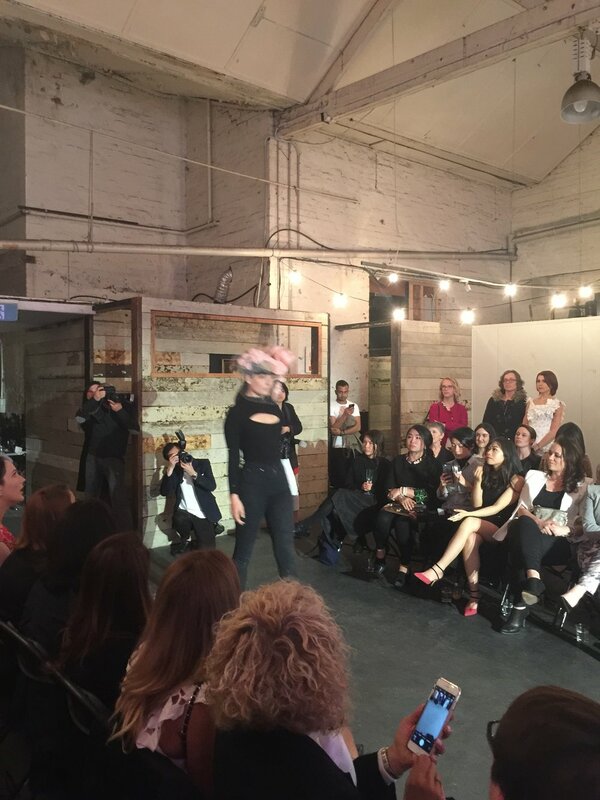 There were bespoke hats from Italian Milliner Stefano Costabile; cutting edge fashion from Australian designers Stefanie Kalfas and Penelope Efthimiadis. Free flowing Prosecco and Moscato from Brown Brothers with items auctioned by auctioneer Stockdale & Leggo. 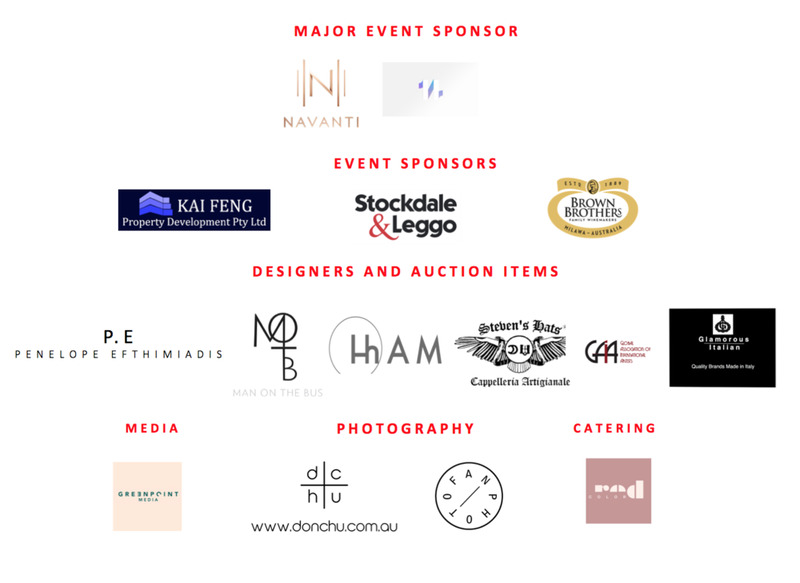 All this within the edgy space of The Gallery Melbourne generously provided by our major event sponsor Navanti Group which has recently established co-working spaces geared towards assisting businesses and start ups expand into Asia and vice versa. See www.the11th.com.au. 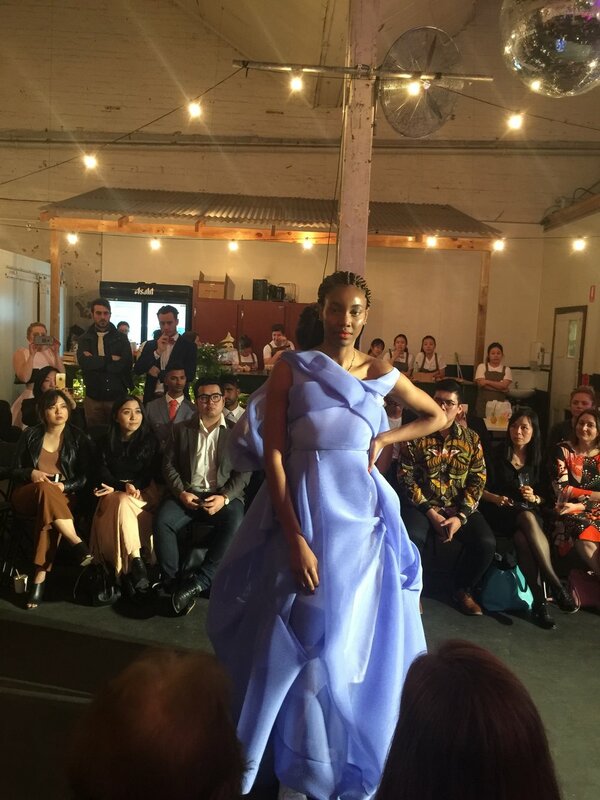 We had fun but the night was to support women, men and families across Australia to recover from post and antenatal depression and anxiety, a serious illness that affects around 100,000 families every year . AAF made a grant on the night to PANDA to support its work in this area. 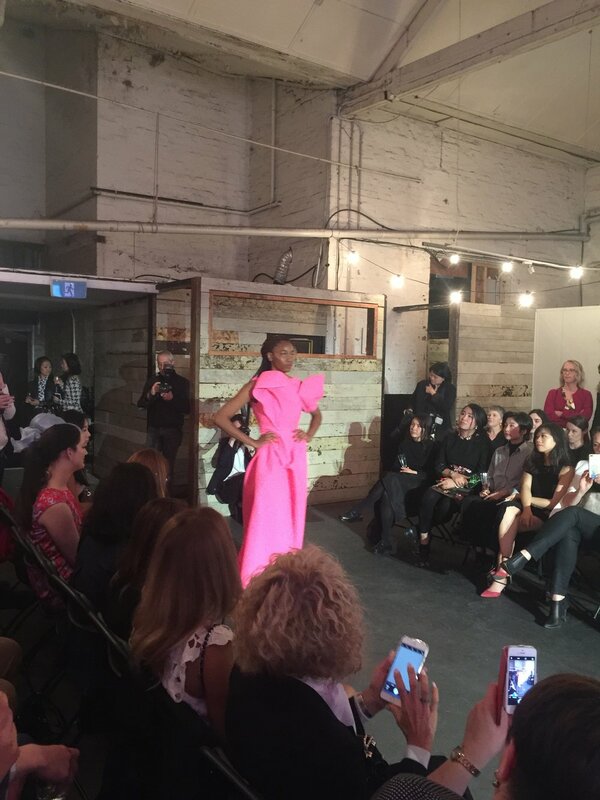 In a very Melbourne laneway, we came together to give voice and inspire change. 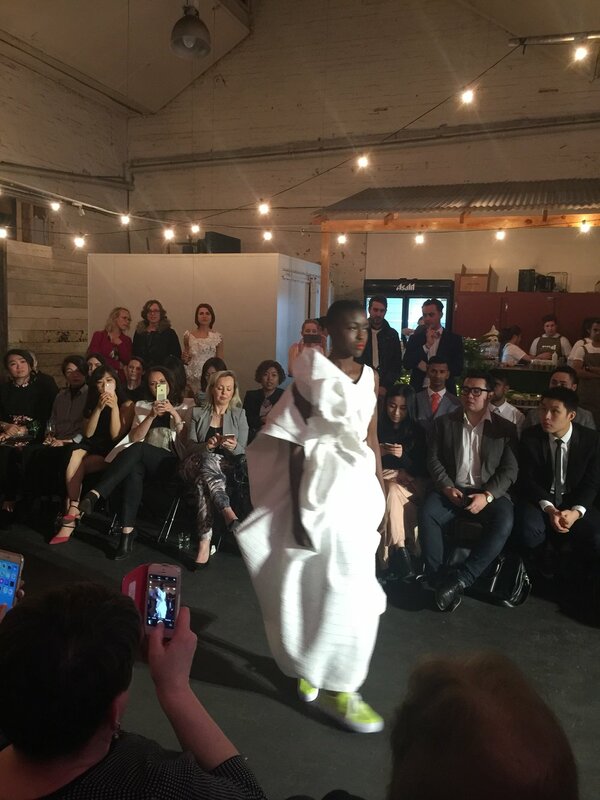 Having fun with fashion for a cause! 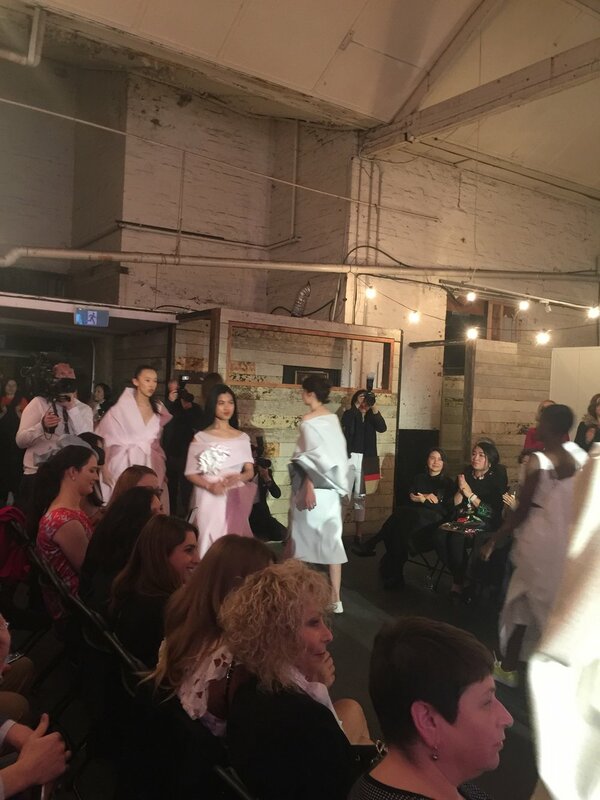 The runway showcasing emerging Melbourne designers. Bespoke hats from Master Milliner Stefano Costabile from Calabria, Italy. The Gathering Circle team and sponsors. Wine sponsored by Brown Brothers. Catering by Color Red Melbourne. 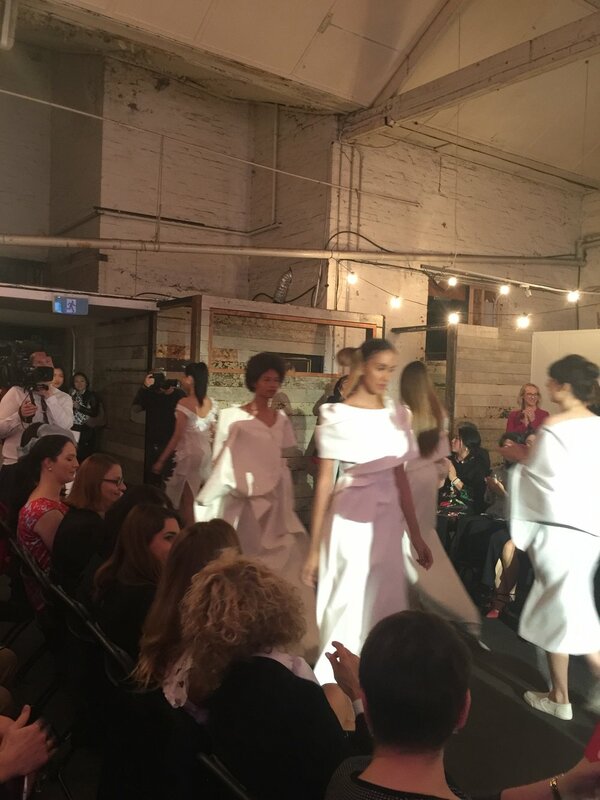 Guests and supporters of AAF enjoyed food by Color Red Melbourne and wine by Brown Brothers. 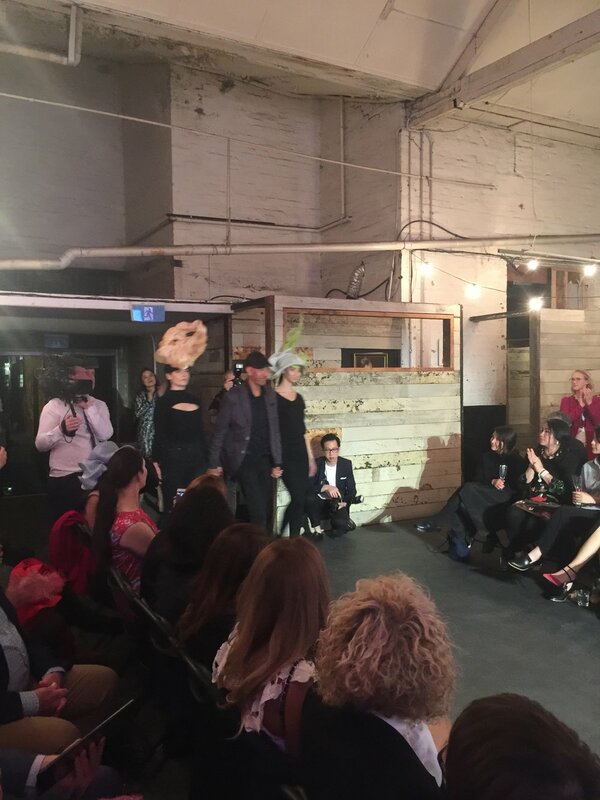 There were lots of beautiful hats on show by Italian Master Milliner Stefano Costabile. There was lots of laughter, and fun. 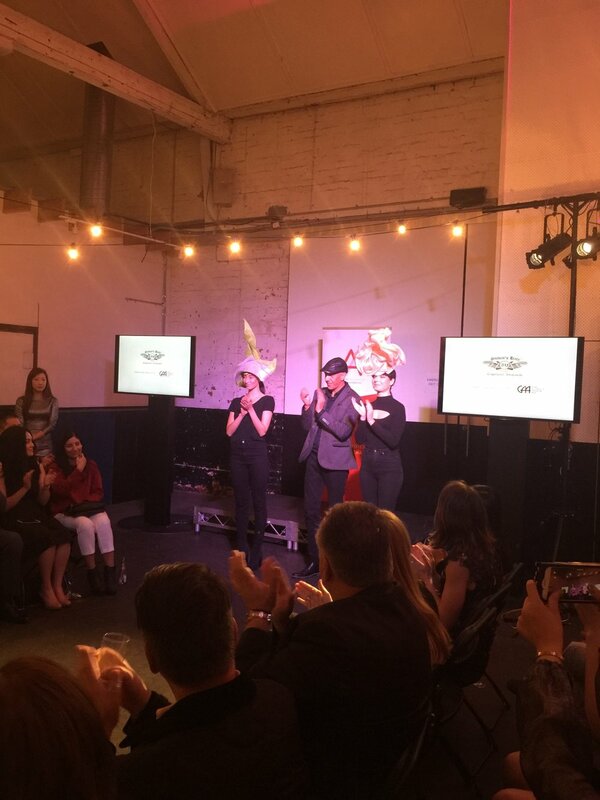 But there was also a serious side to raise much needed funds to support the work of PANDA.